Now, more than ever before, it’s vital that school leavers choose a pathway that equips them to learn new skills for jobs that don’t yet exist in an automated future. 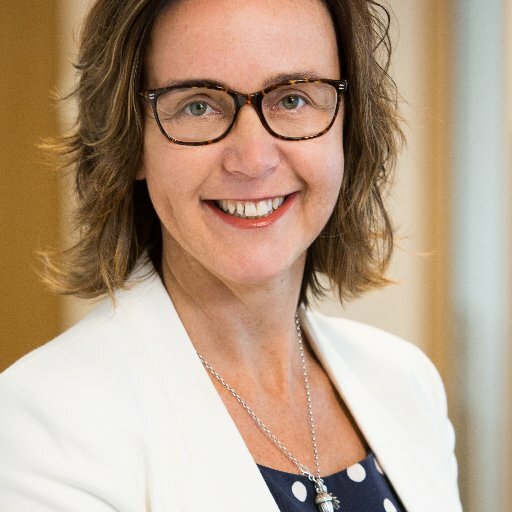 And despite what many people think, automation is not a jobs killer – it’s creating new jobs and opportunity, says Competenz chief executive Fiona Kingsford. “Human jobs won’t disappear, they will change. The World Economic Forum predicts 75 million jobs will be lost in the next four years as companies automate, but at the same time, 133 million jobs will be created. Outmoded thinking of what workplace learning and apprenticeships can deliver is an ongoing battle for Competenz, New Zealand’s industry training organisation for manufacturing and engineering. Modern food and beverage manufacturing plants, engineering workshops and other trades-based workplaces demand a high level of technical skill. Mechanical engineering apprentices are using artificial intelligence and robotics to facilitate the automation of a growing number of “doing”’ tasks. Today’s AI-enabled, information-rich tools are increasingly able to handle jobs that in the past have been exclusively done by people. “These shifts will produce massive disruptions to employment and, if we are going to meet this disruption and prosper from it, we need to address it now by helping our children choose the right learning pathway,” Kingsford says. The people needed for those 133 million new jobs will be responsible for gleaning insight and intelligence from the machines, fixing and maintaining them as well as quality assurance, among other things. As an industry training organisation, the businesses Competenz works with employ more than 20,000 people completing apprenticeships or on-the-job training. They are committing to the future by growing their workforce’s competencies or work-related skills for a world of lifelong learning, rather than the “three or four years and you’re done” university system. These businesses are future-proofing their people, right now. Talk to the Competenz team about apprenticeships and on-the-job training at SouthMACH Stand 54 in the Employment and Training Hub. Looking for your next apprentice or entry-level employee? Meet jobseekers at SouthMACH via the Competenz SpeedMeet, a quick-fire series of job interviews with local high school students who are ready and willing to start a career in engineering or manufacturing. Register for SpeedMeet via the Employment and Training Hub page at www.southmach.co.nz or email marketing@competenz.org.nz.